The new Nuestra Belleza El Salvador World 2013 is Paola Ayala, 18, from San Salvador (left). 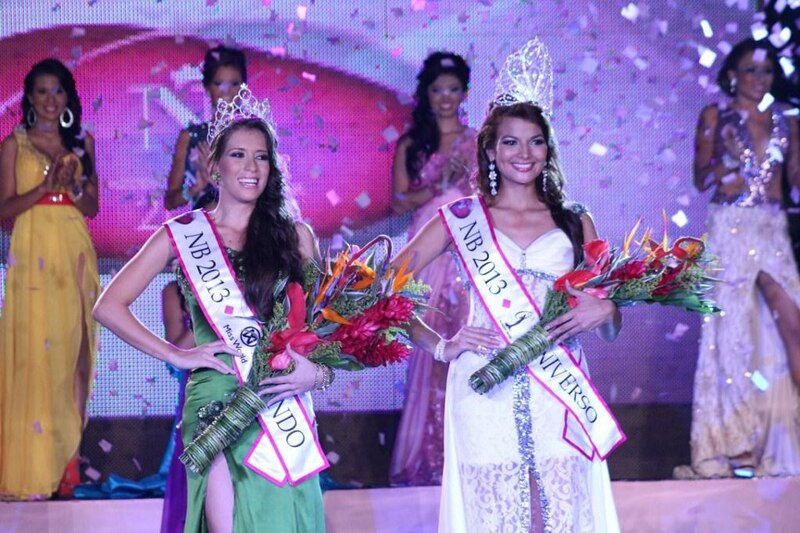 The new Nuestra Belleza El Salvador Universe 2013 is Alba Delgado, 22, also from San Salvador (right). 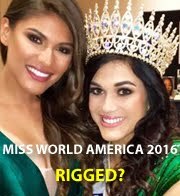 Both women were crowned April 26th at the Decameron Real hotel in Salinitas, Sonsonate.